Bollywood is an industry which is always open for new talent and every year we see new faces in the industry. Some of them last long in the industry and some of them are washed out in the beginning but then there is another category of actors who start with a bang but then later they get high on fame and ruin their career. Let’s have a look at 4 such Bollywood actors who messed up with their careers. Fardeen Khan is an actor who we used to see in the early 2000’s but then the actor messed with his career. He had attitude problems and alcohol addictions and he ended up with nothing. Now he is no where to be found. Last time we saw him on the big screen was 10 years back in 2009. He starred in the Rohit Shetty directed ‘All the Best’ but then he vanished from the industry. 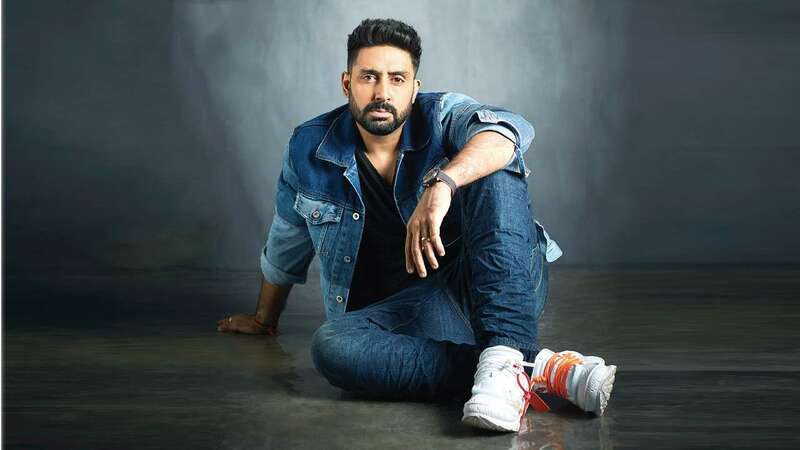 Abhishek Bachchan had all the qualities of being a superstar and he had a perfect start in the industry. He gave some hits at the start of his career but then he started doing crap films and with the passage of time, the actor faded away. Nowadays, we only see him side roles. Imran Khan made his entry in Bollywood by the movie named ‘Jaane Tu… Ya Jaane Na’ in 2008. The actor had few more successful films and there was a time when he was compared with Ranbir Kapoor but then with the passage of time, he started to give flop movies and cherry on the top was his flop acting. He appeared in about 15 movies in total and then finally he decided that Bollywood is not his cup of tea. 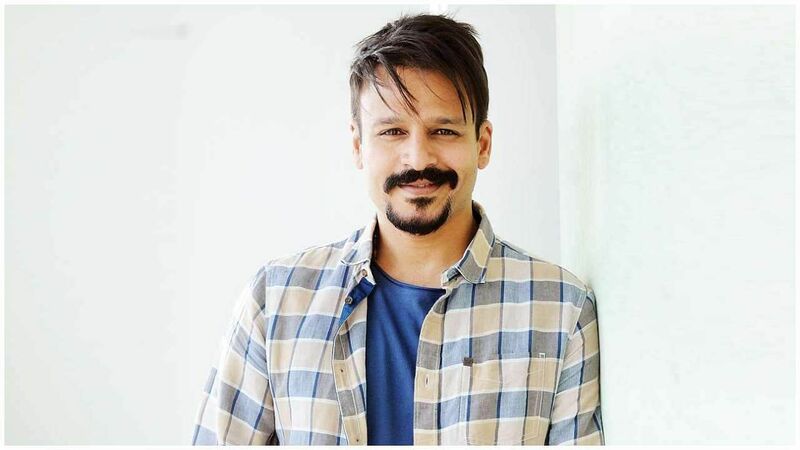 Vivek Oberoi was said to be the next Shah Rukh Khan of Bollywood. In the early 2000s, he was shining high in the sky but then he messed up with Salman Khan over Aishwarya Rai. The issue got fire and then Vivek was not getting any work in the industry. His movie selection became poor and with the passage of time, he also vanished away. Now Vivek is doing a biopic of Indian PM Narendra Modi which will be his come back film. Let’s hope that he gets to show us some good content.